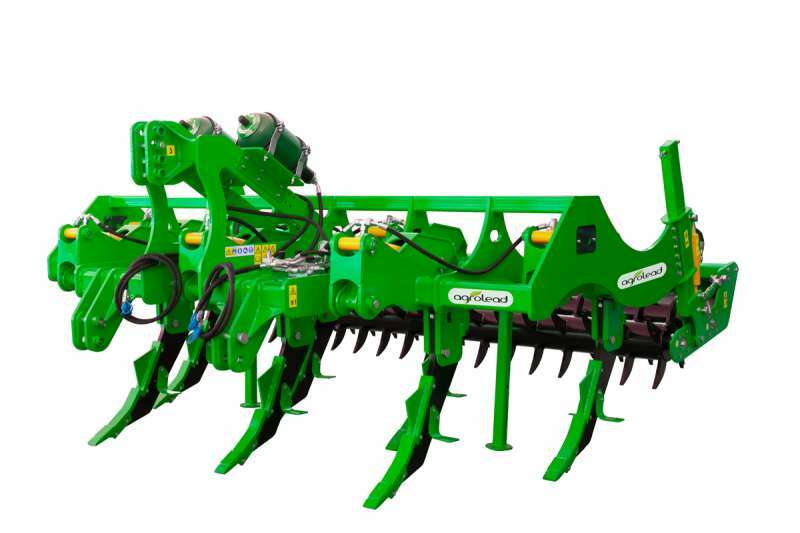 Excalibur Deep Soiler is a suspended machine processing the earth without bringing up the infertile soil found in the lower layer of earth and by braking the lower layer of the plow without leaving any untreated soil between the legs while processing the soil considering the shape / structure of the legs. With Italian type blasting the soil can be processed deeply. Through this, it allows soil to air out, and by preventing rain water to stay on the surface, it ensures that the water works its way down to the base and protects the moisture of soil, allows hard layer to break and lets the roots of the plants go down to the base of the soil in an easier way. 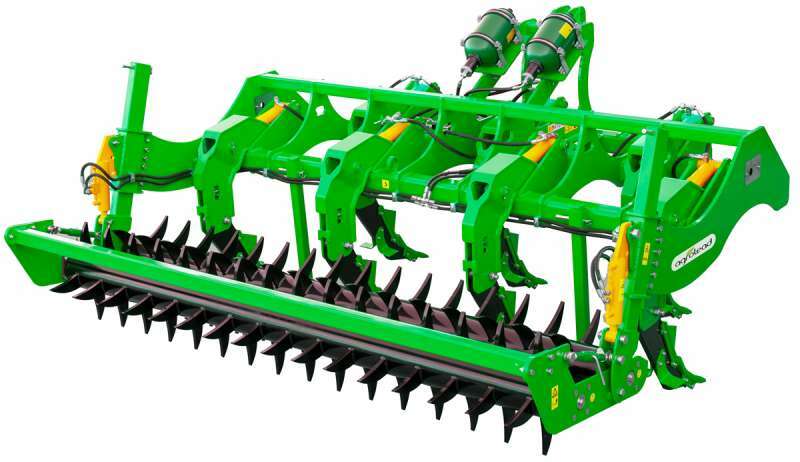 In addition its roller which is connected to the chassis simultaneously presses the soil that is lifted up by the discs thusly minimizing the loss of moisture after processing.